Baja & Mexico News : Why Are One Million Americans Moving to Mexico? Why Are One Million Americans Moving to Mexico? In many ways, Mexico today is like the U.S. was 50 years ago…before big government, big business, and special interests whittled away the lifestyle our parents took for granted. It is full of overlooked retirement havens where you can retire in luxury without spending a fortune. Today’s Mexico is largely First-World, with excellent highways, sleek airports, and high-speed telecommunications, as well as first-run films (in English, with Spanish subtitles) and television shows. You’ll find shopping malls and supermarkets, all carrying many familiar products from home. But you’ll also enjoy a slower, more relaxed pace of life here, where children still play in the streets and neighbors know each other. You’ll find a rich, strong local culture, too, with traditional markets; colorful, indigenous dress; ancient ruins of great civilizations; and regional music, dance, and customs. You’ll find plenty to do and see in Mexico—and the Mexican people, some of the friendliest folks around, will be happy to share it with you. 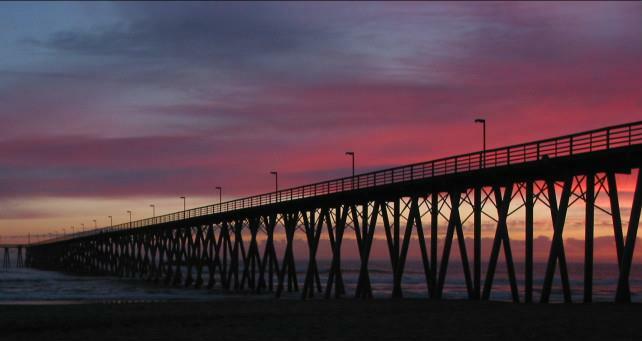 Northern Baja California real estate is sizzling right now! Definitively an amazing and affordable investment opportunity! Ocean front homes and condos in Rosarito, Ensenada and Tijuana coastal and border areas, at a fraction of US prices... just 30 minutes from California! Click here for more info on these Development and more units! 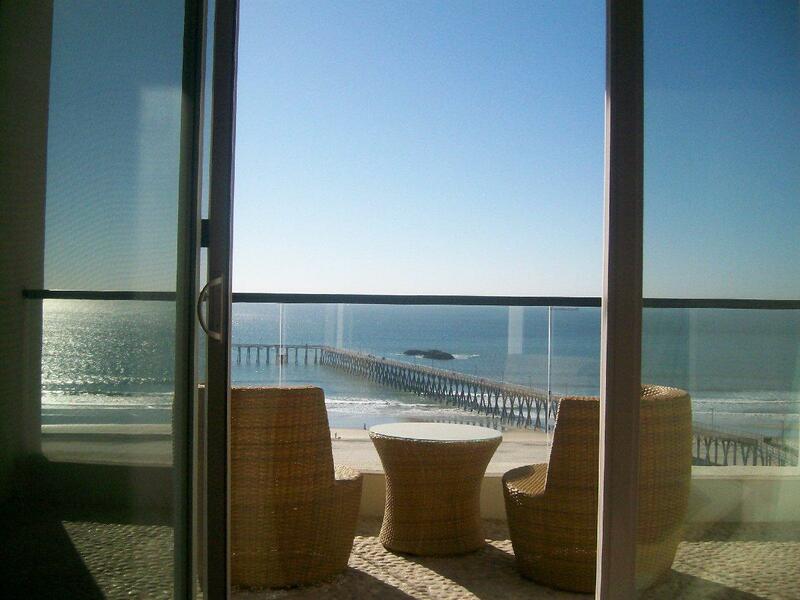 Call Us to arrange a viewing on any of these and more Baja properties! 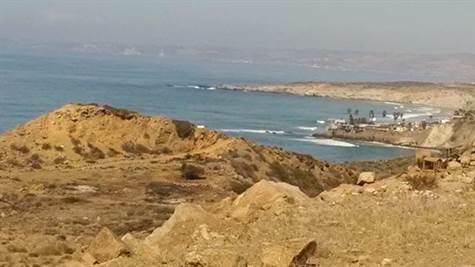 Huge ocean front land in Rosarito Beach, at only $799,000 USD.